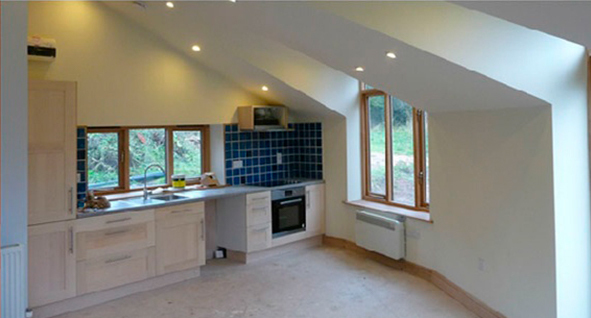 General Builders Hereford providing services from minor repairs to New House Builds. 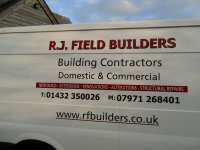 RJ Field Builders Hereford cover all aspects of the building trade and provide quality domestic and commercial building services in Hereford and throughout Herefordshire. 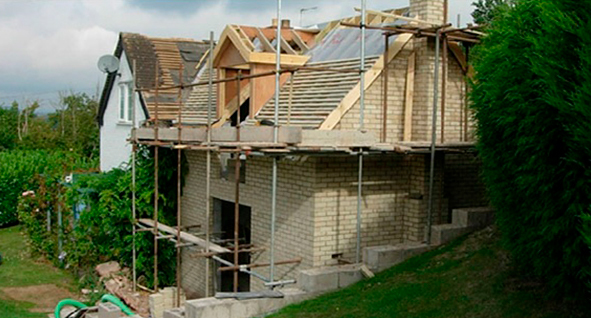 Our team of fully qualified tradesmen have a very good understanding of the building industry having gained years of experience completing numerous general building repairs and new building projects such as single storey and double storey house extensions in brickwork and stonework as well as timber frame timber clad including many house renovations, conversions, alterations and the construction of new houses. 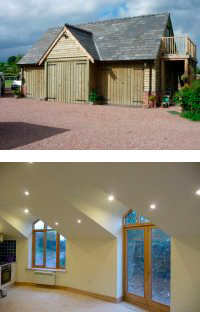 Founder and owner Richard Field has over the years built up a very respectable reputation since he formed the business in 1986 for providing top quality brickwork, stonework and general building work not just in Hereford but many parts of Herefordshire. 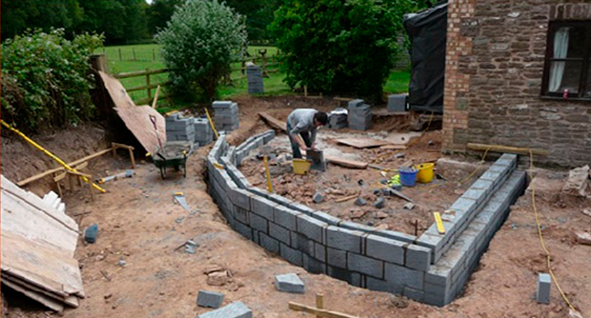 RJ Field Builders Hereford is a family run business and Richard together with his son Russell like his farther is also a fully qualified craftsman bricklayer work side by side specialising and producing first class quality face brickwork, stonework and blockwork as well as carpentry, joinery and roofing services. 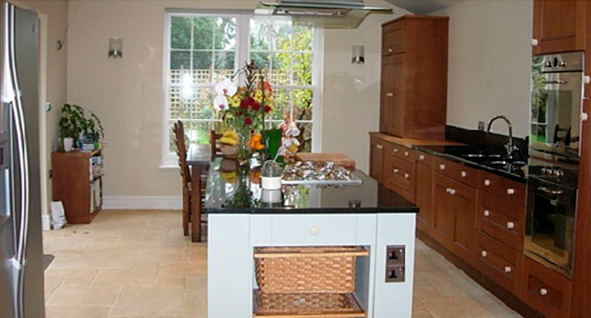 The team of Builders Hereford not only carry out minor building works and repairs but have the expertise and ability to undertake building projects such as single and multiple new dwelling houses, house extensions, construction of single or double detached garages, garden buildings, retaining walls and garden walls. 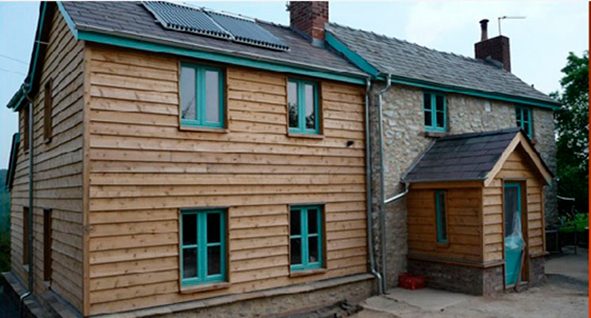 R J Field Builders Hereford have an excellent reputation for there building skills as well as being craftsmen bricklayers they are registered with the CITB so you can be sure that their workmanship is of the highest quality delivering the high standards you would expect from a builder to complete your building project. 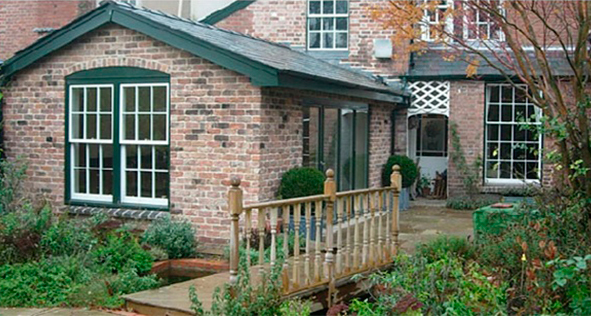 Commercial Building from complete New Build, Extensions, Alterations, Refurbishments and Structural Repairs. 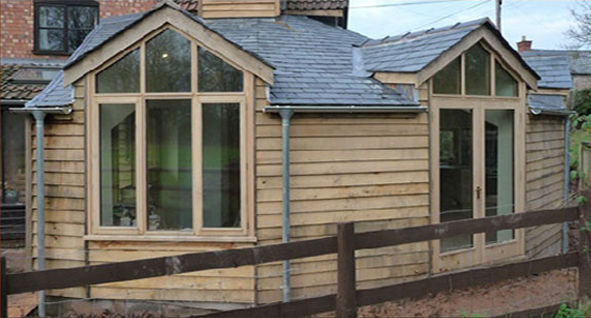 Commercial builders Hereford we provide include new build, maintenance or repairs and have completed a number of local commercial building projects in and around Herefordshire including the alteration and refurbishment of redundant high street shops into a new Costa Coffee (Ross on Wye) and Pizza Express (Monmouth). 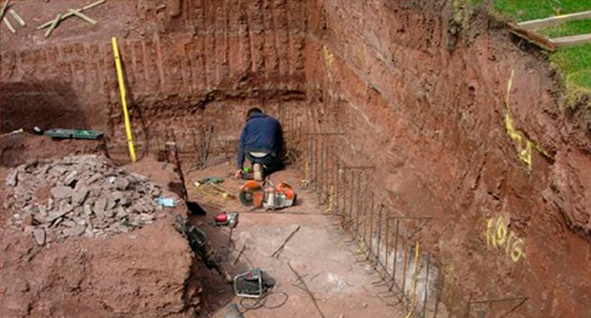 R J Field Builders Hereford are also experts in structural repairs with a wealth of experience in the construction of retaining walls, underpinning, needle and propping to form openings into masonry internal or external walls, demolition and the insertion of RSJ's and universal beams. 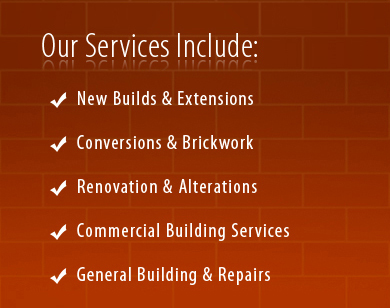 If your looking for builders Hereford why not try the experienced team at R J Field for general building repairs, major refurbishment, conversion or maybe you require a new house build, house extension or commercial building and need friendly advice and require an estimate give Richard Field a call on 01432 350026 to discuss your requirements and arrange to a visit. 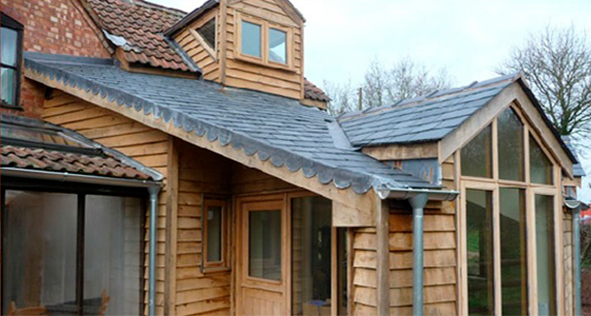 If any of the above services are what you are looking and would like to arrange a visit from R J Field Builders Hereford then give Richard Field a call on 01432 350026.